Clary Sage Oil 5ml. Bach flower remedies, A.Vogel herbal, homeopathic and other wellbeing products from Alby, Cromer, Norfolk. Salvia Sclarea Clary sage, is a biennial herbaceous perennial in the genus Salvia. It is native to the northern Mediterranean, along with some areas in north Africa and Central Asia. 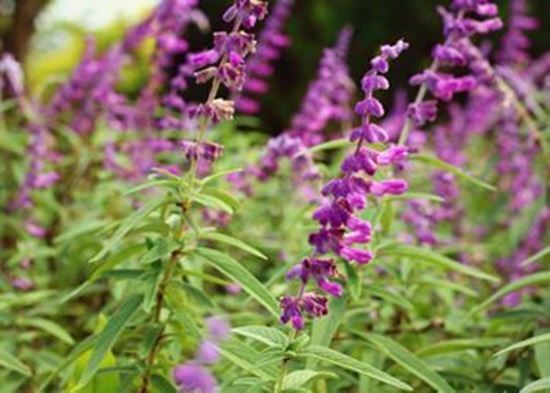 Although not a cheap oil, clary sage oil has great benefits - not only for easing depression and nervous burn-out, but for a host of female complaints and for relieving congested complexions. A clear to pale yellow essential oil, Clary sage has a sweet, nutty fragrance, somewhat herbaceous.